Kids sad about moving? 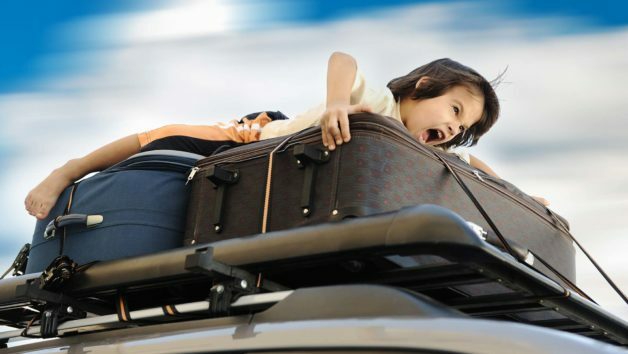 Check this out….Moving can be a huge adjustment, particularly for kids. Thrust into new schools filled with unfamiliar faces, your once-upbeat brood may struggle with insecurity and loneliness. As a parent, you’d do anything to ease their pain and smooth this transition, but what will work?